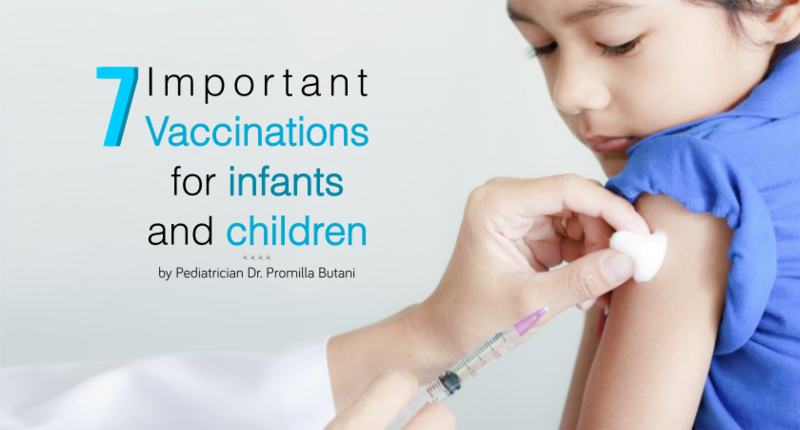 There are some special vaccines recommended for children which help in preventing a lot of deadly and chronic diseases. 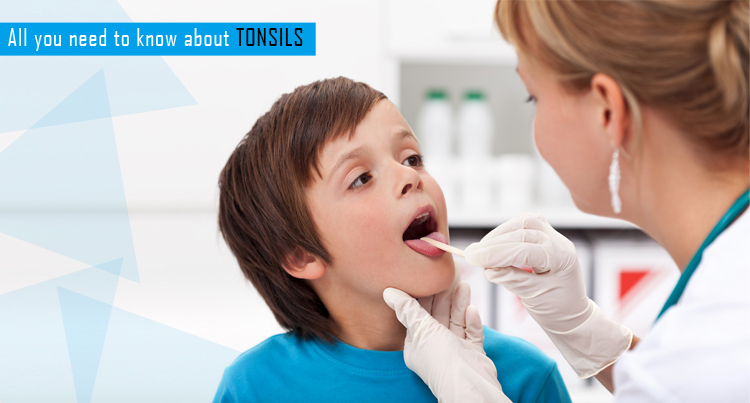 Pediatricians also suggest a schedule for different vaccinations. It is important that you visit your pediatrician regularly to prevent any potential diseases, early detection of diseases, and top get your child vaccinated as per schedule. Breast feeding is an emotional subject. It is linked to the basic events of life and its difficult not to be touched by it in some way. Summer of 1972 – I, a house surgeon in the pediatric ward of Safdarjung Hospital, Delhi, on a twenty four hour duty. It was the night before our emergency day – So the ward was relatively quiet – as most beds had been vacant in anticipation of the heavy rush of admission, the next day. There was just one acutely sick child in the ward with broncho pneumonia who was battling for life. He suddenly took a turn for the worse and died despite all resuscitative efforts. One heavy emergency days – there was no time to think about the dead leave aside console the family or mourn or grieve. Death was common place occurring and turnover was so quick that before one could even think there was another sick infant there.